Bill is a 40-year veteran of Real Estate. He has driven the city streets and the back roads of the county for over 4 decades selling homes, land, farm, and commercial property. Bill is just as comfortable working with first-time buyers as he is working with farms, commercial property, and transactions in the millions. He is one of the original founders and president of Real Estate Plus. Bill is past president of the local Association of Realtors and over the years has held every office in the local Board. His passion is working directly with buyers and sellers. His vast network of buyers and sellers keep him among the top sellers of property in the region. 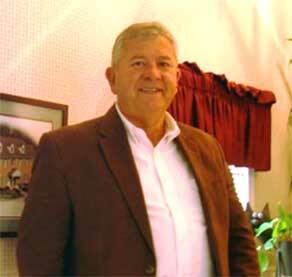 Gary Brown; an Augusta County native, is an active Real Estate Broker and Co-owner of Real Estate Plus. He has been in real estate of 40 plus years. 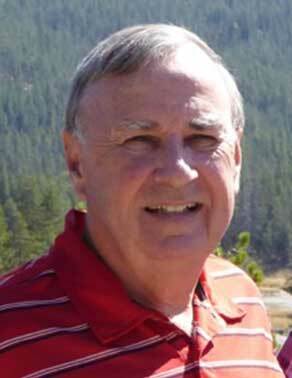 His experience includes residential, commercial, land, and farm sales. Having served on the Board of Realtors for this area, he has knowledge of all aspects of real estate. 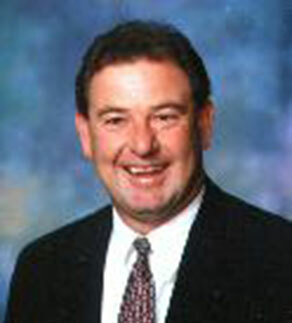 Since 1998, he has been a licensed and experienced auctioneer dealing with real estate properties. Gary enjoys people and the challenge of serving their needs in the real estate business. Gary’s experience and excellent skills in presentation and negotiation are a great benefit to his clients. Gary enjoys golf, traveling, helping others, and staying busy. He is married with five children and nine grandchildren. As a Deacon in his church, he seeks to serve others in a most professional manner and their needs based on the Golden Rule. 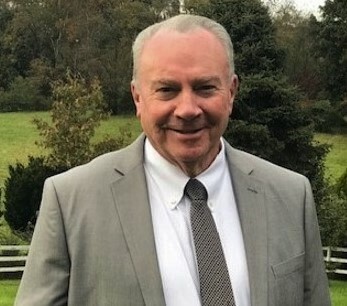 Danny Morris is a Staunton/Augusta County Native with three decades of real estate experience. 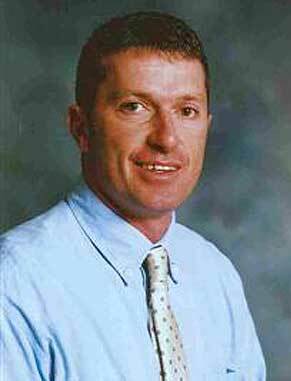 He has been a Real Estate Broker since 1990 and is consistently rated a “Top Sales Agent” with Real Estate Plus. He is a former President of the Greater Augusta Association of Realtors, served on The Board of Directors for ten years. Other affiliations include Staunton Downtown Development Association – Director 2000-2002 and Chair Economic Development 2000-2002. 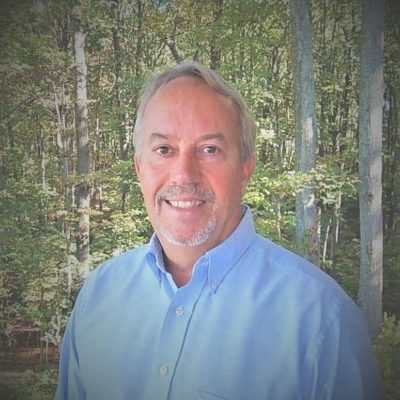 Danny has prior experience in U.S. Forest Service Engineering/Surveying, Home Construction, and Landscape Design. Sandy McMeans has lived her entire life in Virginia in the Shenandoah Valley and proud of her home state and particularly the Staunton area & Augusta County. She is married, has three children and four grandchildren, and loves life! Due to her 30 plus years in real estate, her knowledge of real estate includes residential, farm, land, and commercial sales. She has been acknowledged for her top sales numerous times and still enjoys the best part of her job - meeting new people and helping them have a good time with one of the biggest moment of their life, purchasing their dream home, land or a farm. She has handled it all! 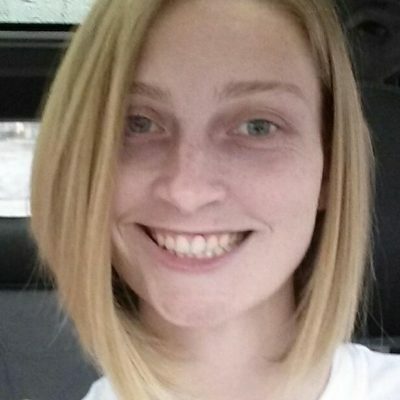 Daris is a local full-time Real Estate Agent and property manager in Staunton and Augusta County. 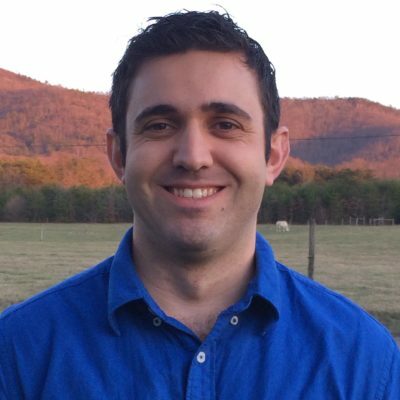 Daris has a vast amount of experience in sales, including Housing Construction and Real Estate He is originally from Bath County with a degree in Forestry, which has proved an asset when helping clients search for land and farms. His knowledge of Bath and Highland Counties serves both buyers and sellers alike when searching for that perfect county property and his drive for perfection is a plus to all his clients when servicing their Real Estate Needs! If you’re thinking of buying, selling, or investing in Real Estate – Think Daris Booth. Ray graduated from Wilson Memorial High School and Virginia Commonwealth University. Call Ray for all your real estate needs. 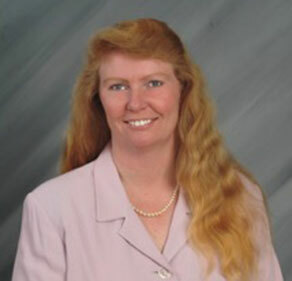 Teresa has been active in real estate for the past nine years and earned her Graduate Realtor Institute in 2007. She resides in Staunton and is the mother of two grown sons. She enjoys gardening and antiquing in her spare time. 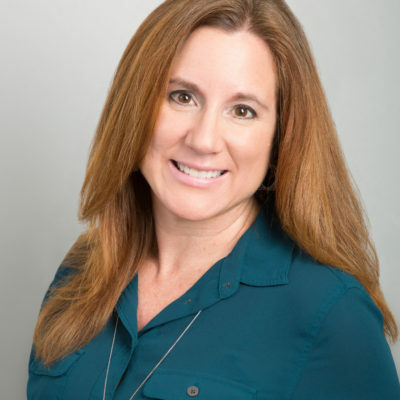 She looks forward to meeting new clients as well as serving past clients to fulfill their real estate needs in a professional and caring manner. Eric was born and raised in Staunton and lives in the area now. He has been an agent since 2006 in the Staunton and Augusta county area. He has been in the golf industry his entire career. 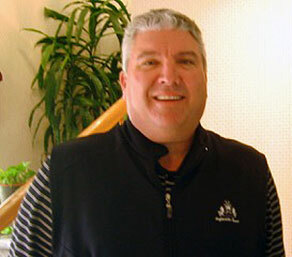 He is currently the General Manager at Ingleside Golf Club since 2004. Special interest through real estate is Golf course community living and investment and income producing property. Earlette (E.J.) 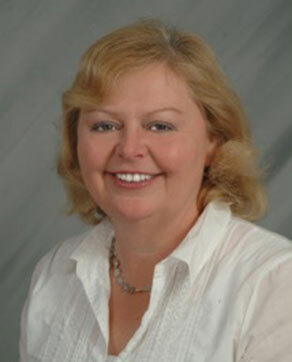 Anderson has been a Realtor in the Shenandoah Valley for over 25 years. 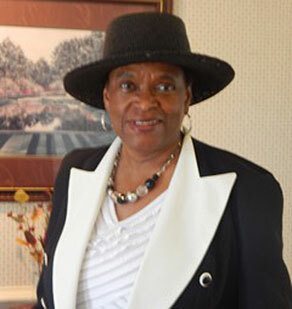 She is an active member of her church and enjoys her trips to Georgia to visit her children, grandchildren and now great-grandson. 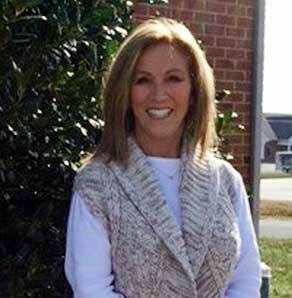 Her nature has always been to help others, whether it was from being a nurse at the University of VA Hospital, or reaching out to homeless families in their time of need, both financially and encouragement. Her life’s motto is “If I can help someone along the way, then my living will not be in vain.” She always asks God to be a blessing to others through her. So as the end of her journey, He will say “well done.” E.J. looks forward to introducing new clients to the Shenandoah Valley and all it has to offer. It is always a pleasure to assist new and past clients with their real estate needs. 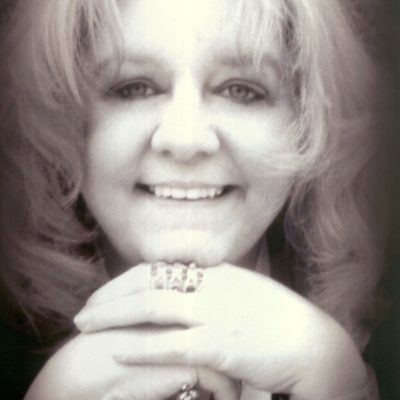 She values your business and will assist anyone with his or her real estate needs, whether buying or selling. 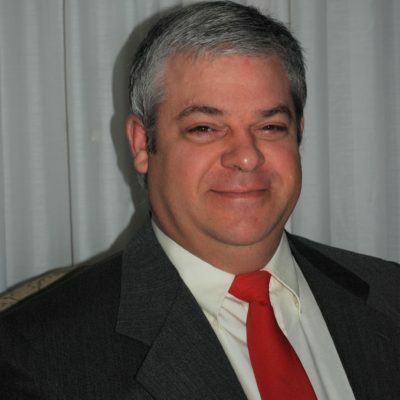 Max Baer Miller, Jr. – Max is a Realtor Associate and a charter member of the Real Estate Plus team. Max was born and raised in Staunton and feels blessed to live in the beautiful Shenandoah Valley of Virginia. He has two children, Courtney Kathleen Miller and Max Baer (Scootchie) Miller III, who are near and dear to his heart. Max is a Christian and attends Memorial Baptist Church. He enjoys playing golf, reading, cooking and traveling. Max makes every reasonable effort to assist and serve his clients in a professional and confident manner and is very appreciative of the wonderful relationships and loyal support he has developed through the years with buyers, sellers, other realtors and people involved in the real estate industry. 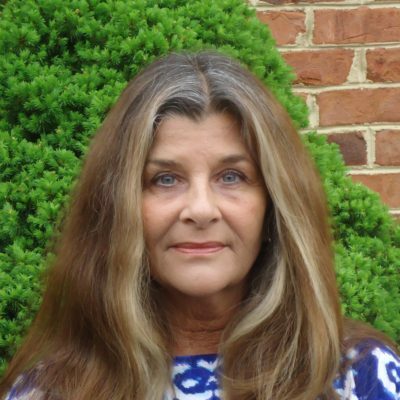 Virginia Prickett has lived and worked in the Shenandoah Valley and Blue Ridge Mountains for over 20 years. Nothing is better than the relaxing natural beauty all around you with diverse hiking trails, fishing holes, delicious downtown local cuisine and adorable boutique shops. She has a true passion for her hometown and Virginia would love to invite you to search for your home here in the Shenandoah Valley. Find your home in Virginia with Virginia Prickett. 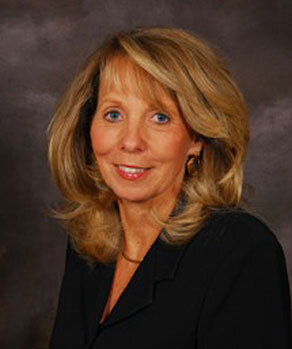 Susan has lived in the “Valley” for more than 40 years and appreciates the friendly people and relaxed pace. She and her husband of 27 years, enjoy working together in DIY home improvement projects. These experiences have provided Susan with knowledge of what works and looks good. When it comes to finding your ideal property, give Susan a call so she can help you reach your goal. 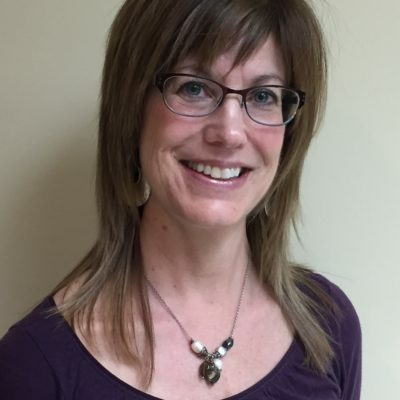 Susan is excited to be part of the Real Estate Team. 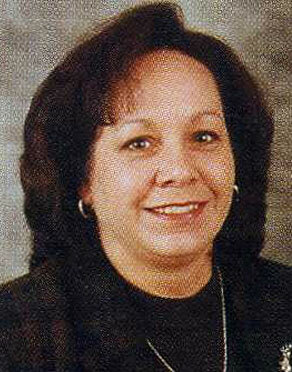 Donya is a 2004 Bluefield College graduate with a bachelor’s degree in Business administration. In addition, she has a decade of experience in the financial industry. Donya is excited for this new chapter in her life selling real estate. She moved to the valley in 2012. Donya and her husband Josh quickly fell in love with the Blue Ridge Mountains and all the outdoor activities that the valley has to offer. Donya and Josh are proud to call the valley their home and look forward to raising their three daughters, Annabella, Aubrey and Adalyn here. Whether buying, selling, renting or just looking; Donya will work diligently for you every step of the way on your journey home. 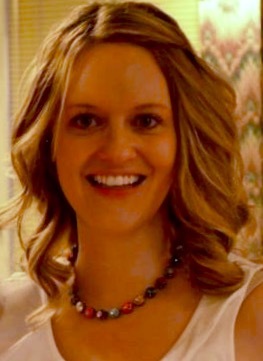 My name is Mary Beth Moran. I am a 10-year industry veteran and have represented clients in a wide array of real estate transactions as well as being a “top producing agent”. I have lived in the Shenandoah Valley as a child and later returned in 1993 to raise a family within the majestic Blue Ridge Mountains that I am proud to call home. In my real estate practice, I make it a priority for great customer service, consistent communication, and strong attention to detail. I believe that every transaction is a priority and requires a successful, working team to be a pleasant experience. With a newly acquired Bachelor’s Degree in Business Administration, I have the experience and the education to make your real estate transaction a positive event. In my spare time, I like to cook and visit local wineries and breweries as well as visit the coast every chance I get. I enjoy spending quality time with my family and showing clients the best our community has to offer with results that “move” you!